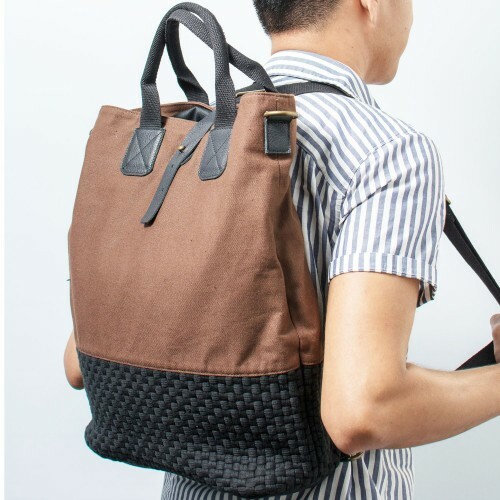 A handsome, versatile, everyday backpack that carries all your stuff: it's 40 cm in height, and it can fit your laptop, your iPad, papers, and even your gym clothes. 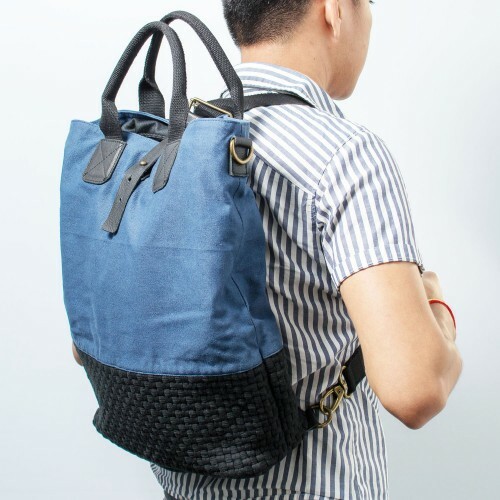 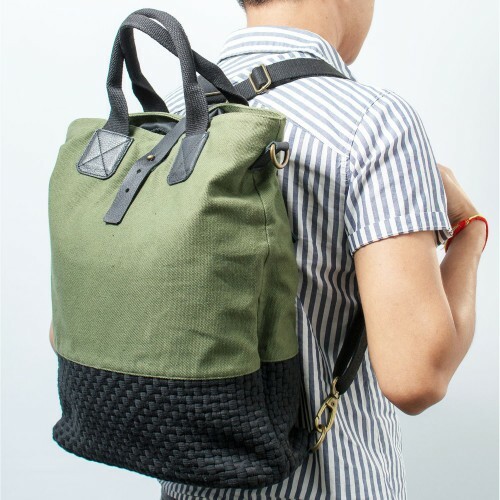 Designed with the modern commuter in mind, you can wear it as a backpack for your everyday trips, then switch to the short handles (and detach the strap) for when you want to carry it closer to you. 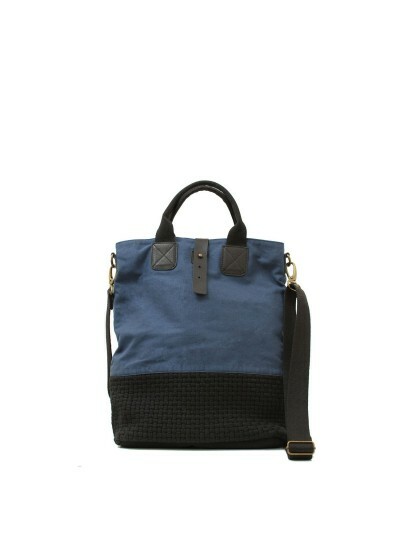 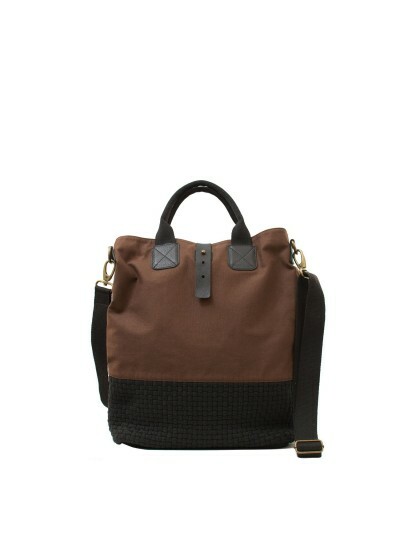 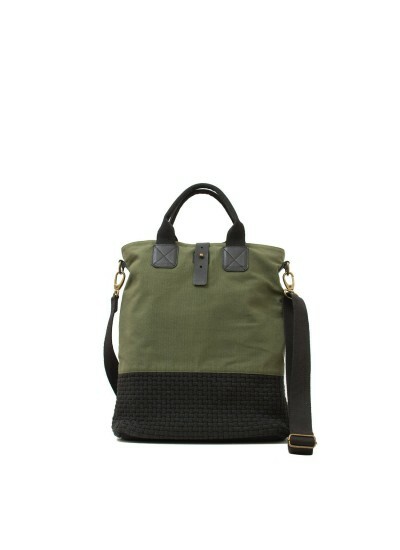 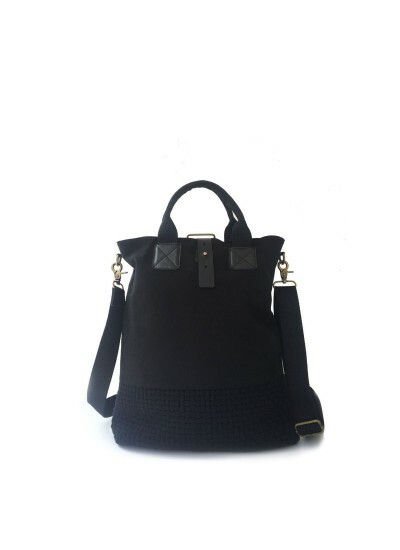 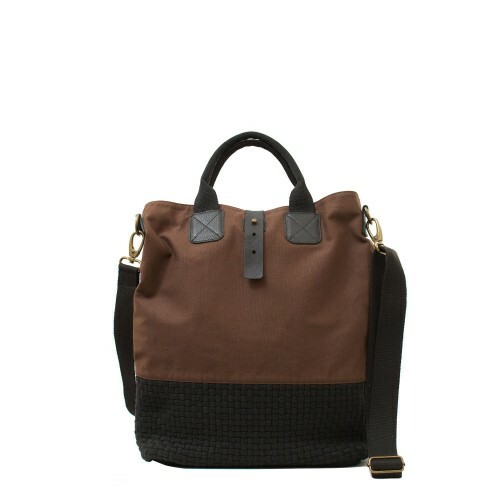 It also comes with a double-security feature of a drawstring top and a leather stud closure. It's also great for all kinds of traveling, whether for your outdoor adventures or as a carry-on on the plane.